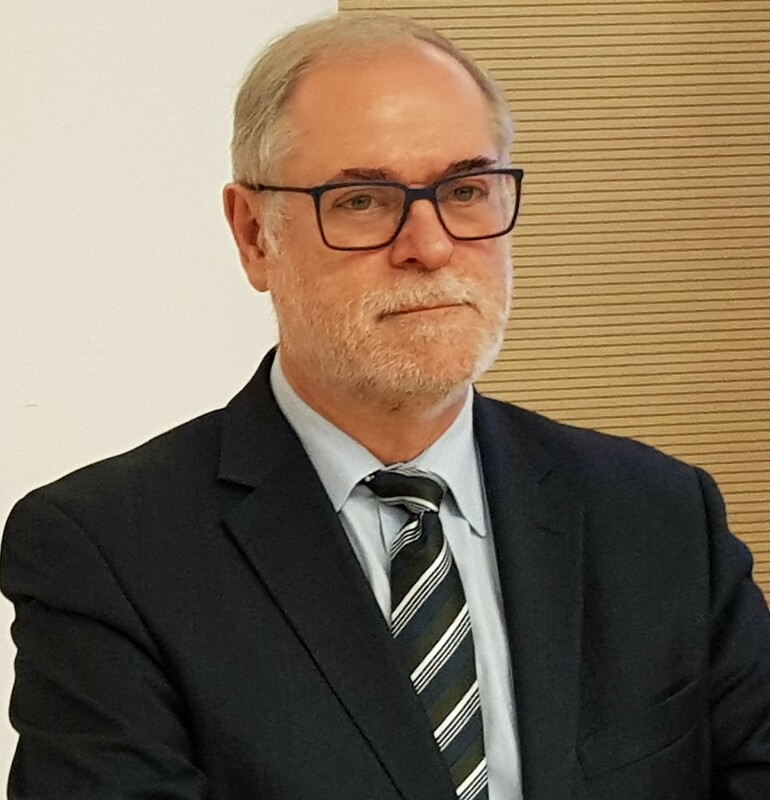 In November 2017, Klaus F. Zimmermann (UNU-MERIT & President of the Global Labor Organization, GLO) has been a Visiting Professor at Macquarie University, Sydney, Australia. 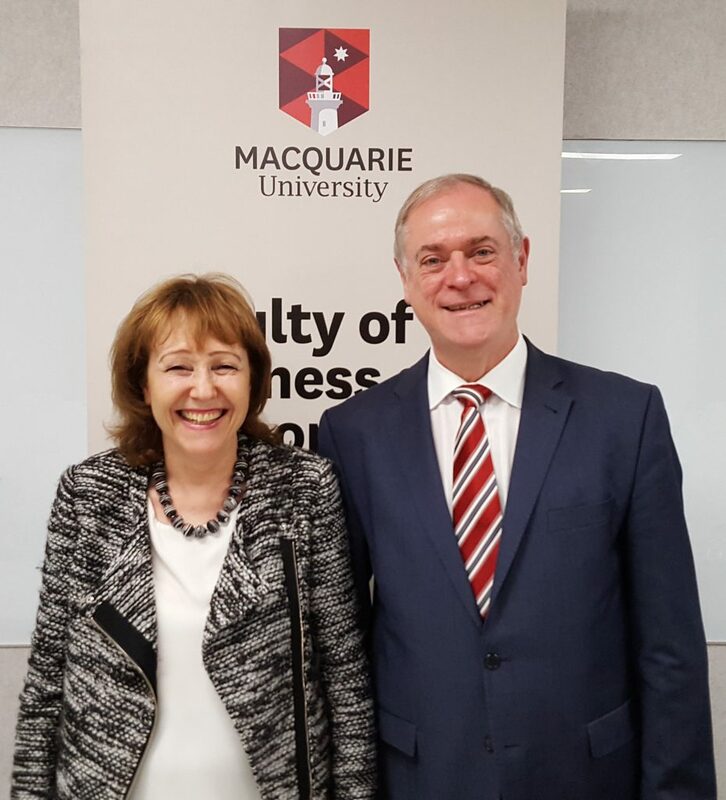 Now he affiliates with Macquarie University further by accepting an invitation of Lucy Taksa, Co-Director of the Centre for Workforce Futures of the University, to join the Centre as an Associate Member. Lucy Taksa is also a Professor of Management and Associate Dean for Research of the Faculty of Business & Economics at Macquarie University, and a GLO Fellow.